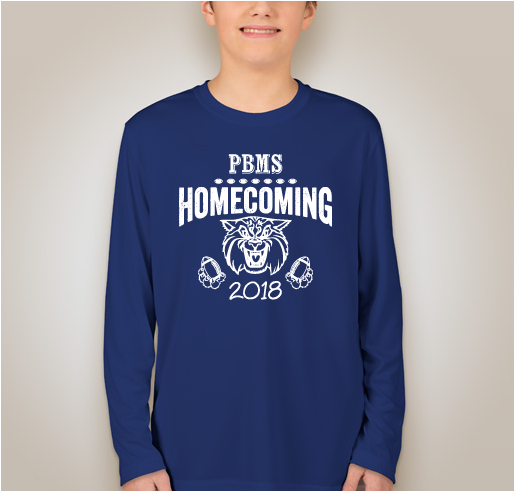 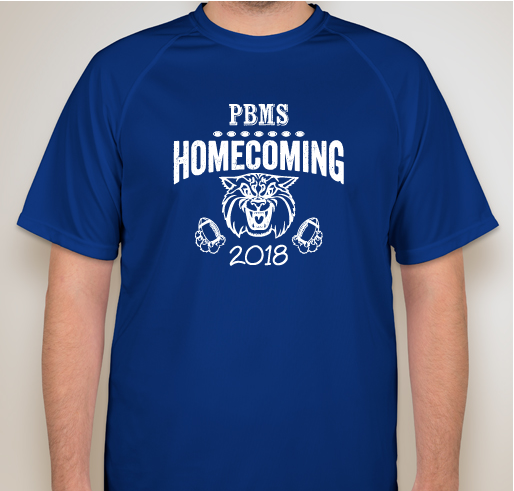 Buy your limited edition PBMS Homecoming shirt today! 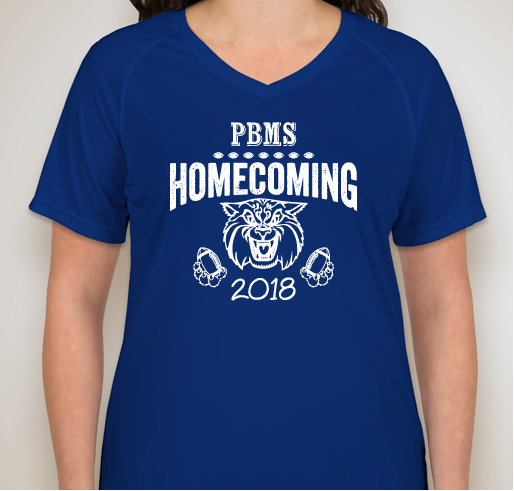 All funds raised will be paid directly to Pacetti Bay Middle School PTSO for PTSO sponsored events, teacher appreciation and school improvements. 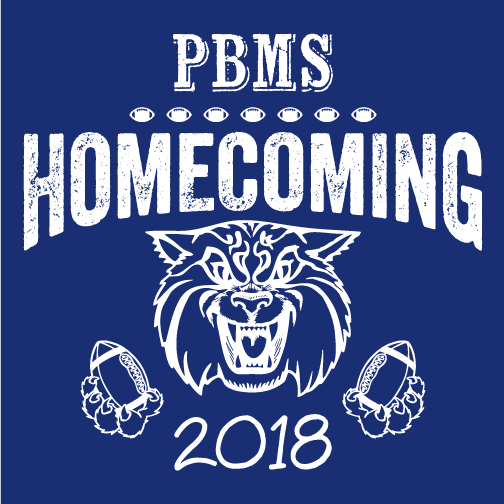 Share Why You Support "PBMS Homecoming 2018"